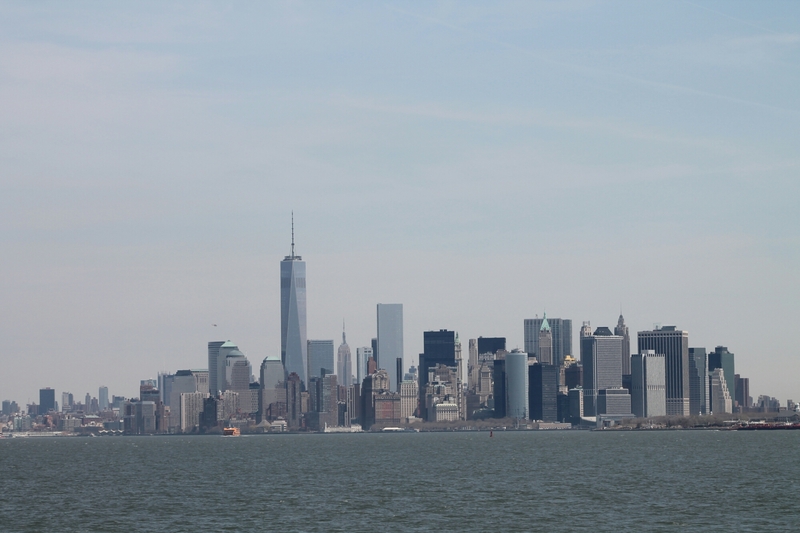 5 days in the big apple, lived up to the hype … from getting a stiff neck from always walking around looking up at the crazy big skyscrapers to chilling out in some of the hippest bars of Brooklyn. Posted on April 29, 2014 April 30, 2014 by themussmarter	This entry was posted in General MussMart News, New York. Bookmark the permalink. Looks like you did it all! Brought back so many memories of our time in NYC last October. Hope you are getting plenty of free lifts, now that you are truly car-less! Hi looks as though you are having a great time. Wish we were there!!! Really liked the photos as they brought back memories of when we were in NY.